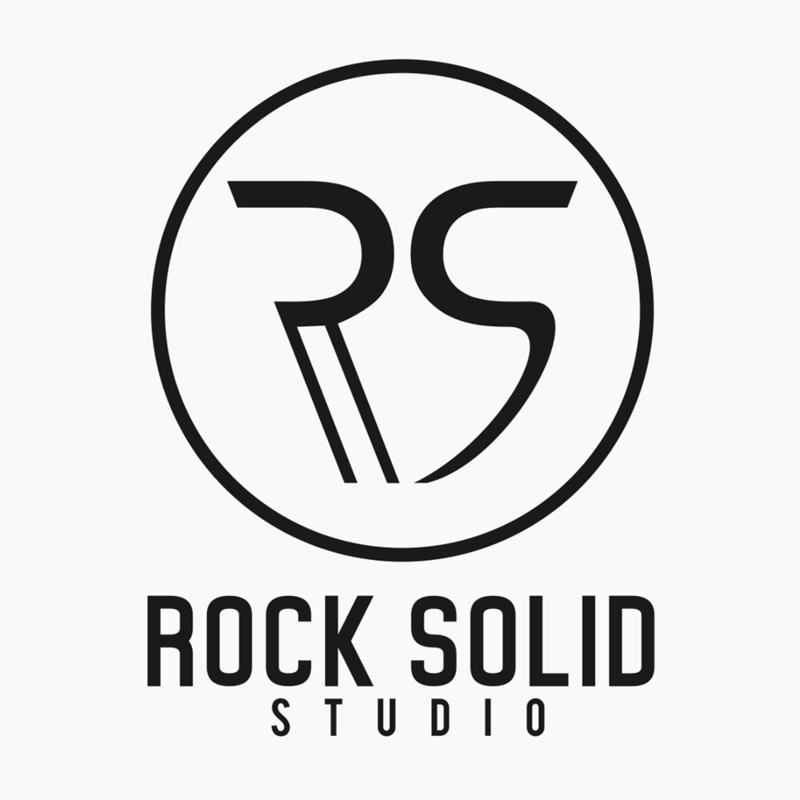 Dunlap's Rock Solid Studio will offer a recording and mixing workshop in February of 2018. The house band from Richwoods Church in Peoria will be in the studio, and participants in the workshop will learn "everything from micing a drum kit to adjusting the reverb on a vocal!" Limited space is available for this group training session, so be sure to check out www.therocksolidstudio.com/trainingandworkshops to reserve your spot now!